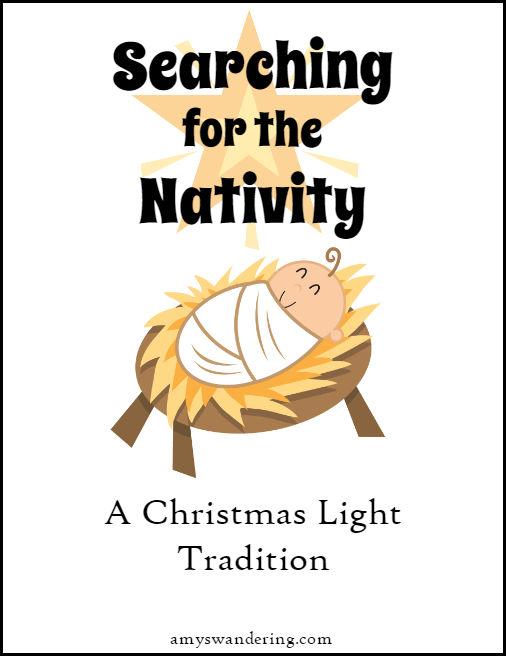 As Christmas becomes increasingly secular, we must be diligent about turning our family’s focus towards Jesus. 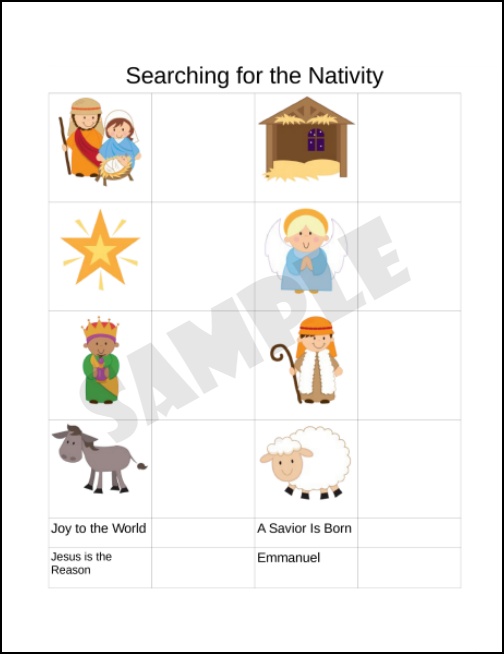 It is fine to join in the fun and gaity, but our children must understand that the heart of Christmas really has nothing to do with reindeer or ugly sweaters. It is about one perfect present that was delivered over 2000 years ago. Keep a tally in the boxes to the right of the pics – do one as a family or give everyone in the car their own page. You can choose from a color or black & white list. Download yours below! 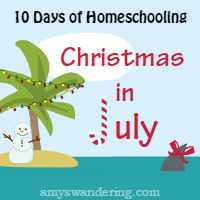 This post is part of my Homeschooling Christmas in July series.